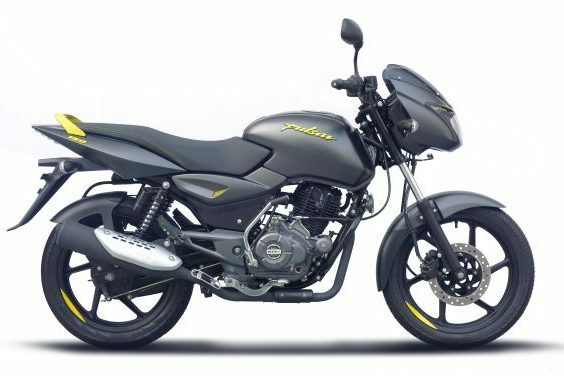 Pune-based two-wheeler major, Bajaj Auto, have introduced the 2019 version of their popular 150-cc motorcycle, which they now call the Pulsar 150 Neon. The 2019 version is being offered in black paint only, along with three neon body graphic options. These include a new matte black shade with neon yellow highlights, while the neon red and neon silver graphics are available in the usual glossy black body colour. 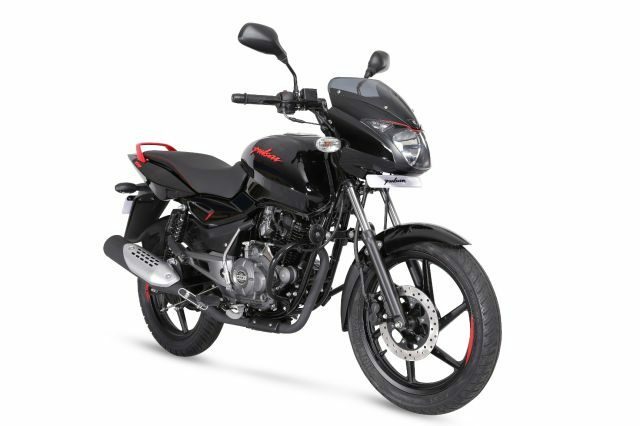 The neon highlight can be seen on the headlamp, the tank and rear cowl logo, side-panel mesh, alloy wheels, and on the grab rail. 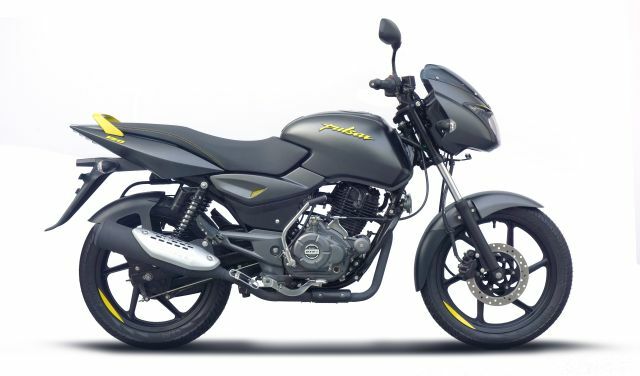 The 2019 Bajaj Pulsar 150 Neon comes with a 149-cc four stroke, two-valve, twin-spark, DTS-i engine. The air-cooled single continues to produce 14 PS of at 8,000 rpm and 13.4 Nm of torque at 6,000 rpm. 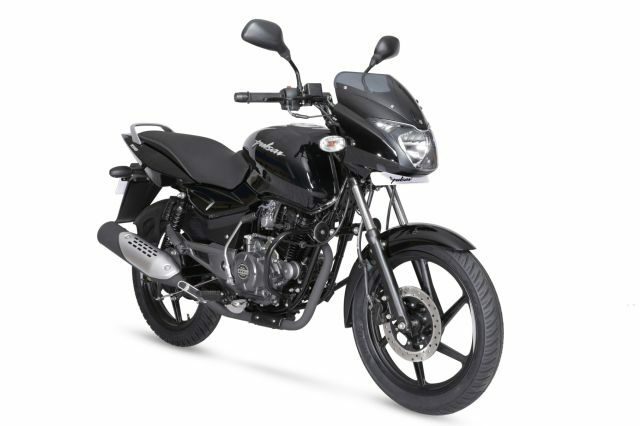 For now the Pulsar 150 has not been offered with ABS, but gets a 240-mm front disc brake with a 130-mm rear drum brake.